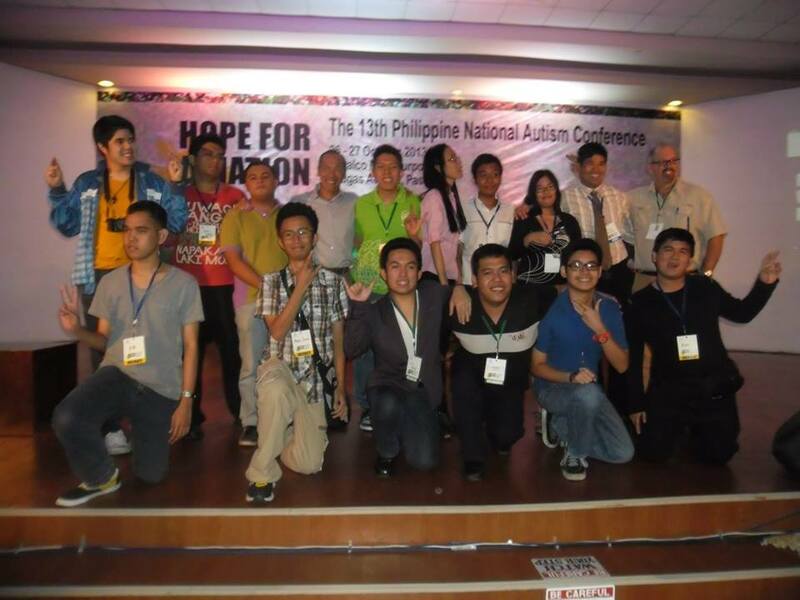 I have drafted this statement as part of my dream of forming a family of autistic self-advocates in the Philippines. This posted credo is a simplified version of the credo I originally created. 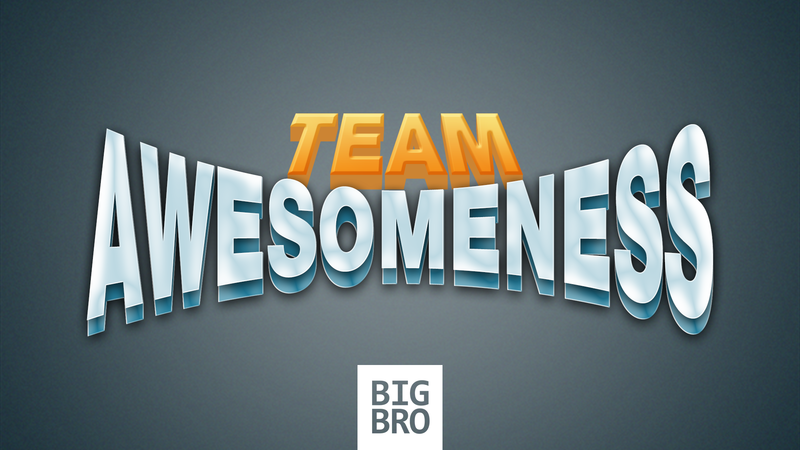 To view the full credo, download The Credo of Team Awesomeness on PDF. Enjoy. majority sees you as “silent,” it is high time you show them otherwise. strive to be the best that you can, and reach out to those in need. significant aspects of your life, but still give back to the community. can join me in this awesome team. Team Awesomeness. One day, we will all unite.